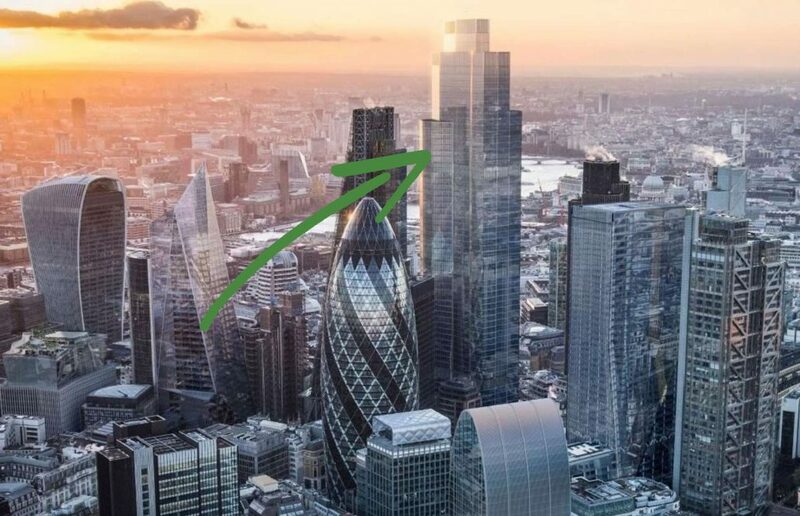 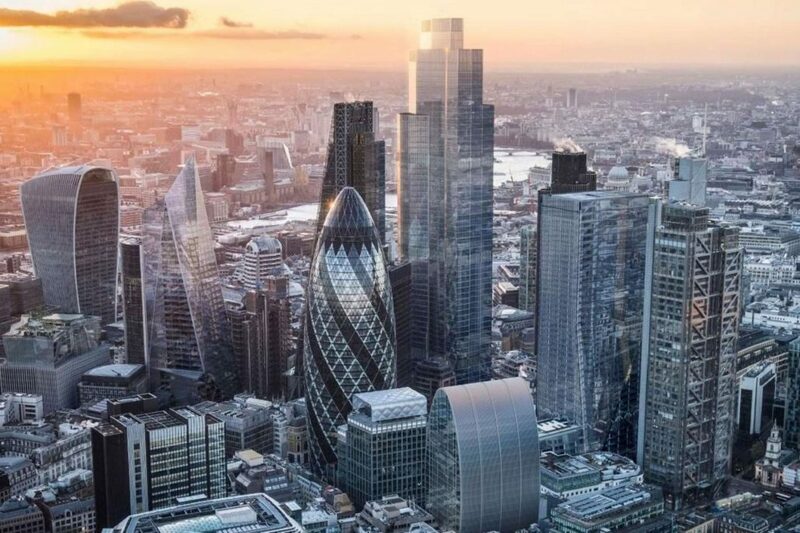 The second highest building in Western Europe, 22 Bishopsgate is set to stand at 278 metres tall and will include offices, restaurants and retail outlets, dominating the London skyline. 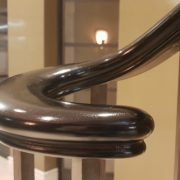 Approached by makers of steel and glass balustrades Handrail Design, the family firm at Handrail Creations were chosen to provide over a mile of high-quality FSC certified American black walnut to adorn the stairs in the North and South cores of the notable capital city skyscraper, thanks to their capacity and expert knowledge in the production of the finest quality timber handrails. 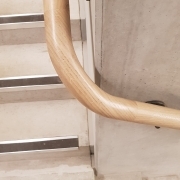 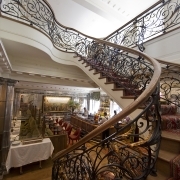 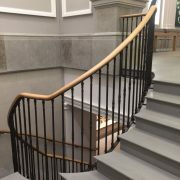 Thanks to an exceptional performance on recent large contracts, such as University College London and the new Chanel headquarters in Mayfair, Handrail Creations were the clear choice to help their client realise their ambitions for this innovative new space. 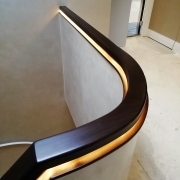 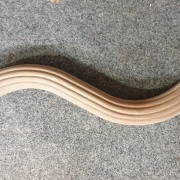 The handrails will be constructed from over 2,800 bespoke pieces using state of the art CNC machinery in a process that will take ten weeks to complete ready for the June deadline. 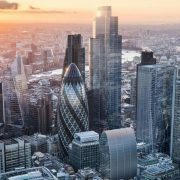 The 22 Bishopsgate contract follows the companies a half a million-pound investment into new machinery last year and a plethora of well-deserved awards including the 2018 NatWest Small Business Entrepreneur Award and the 2017 Manufacturing Champions Award, cementing its reputation as the premier timber handrail provider in the UK.